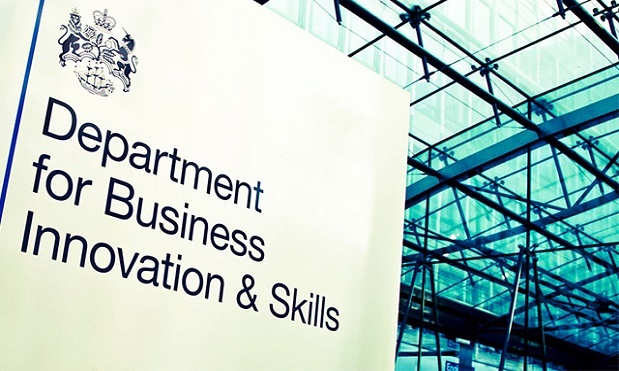 A Recruitment Agency director has been hit with a second, and longer, ban for breaching his original disqualification, after an investigation by the Insolvency Service. The Insolvency Service found that Glen Crosthwaite had continued to act as a director of a recruitment agency, UK Recruitment Staff Ltd – based in Leeds, despite resigning and appointing another person to replace him as director. The other person who replaced Crosthwaite as a director, Darren Ashford, has also been disqualified. The pair has given undertakings to the business secretary, Sajid Javid, not to act as a director for periods of 11 years for Crosthwaite and five years for Ashford. Due to the disqualification, neither Crosthwaite nor Ashford, can be a director of a company, or be involved in the management of a company, in any way for the duration of their respective disqualifications. The prove discovered that despite resigning as a director of the company in December 2012, Crosthwaite continued to act as a director of the business, including solely being in charge of the company bank account and dealing with HMRC. Ashford was appointed a director for UK Recruitment Staff Ltd in May 2012 following the resignation of Crosthwaite, however allowed him to carry on running the company. Previously Crosthwaite had be given an undertaking to the business secretary when he had been making payments to himself and associated businesses of over £370,000 at a time when payments were not being made to creditors, principally HMRC with another company. The disqualification was effective from 30 November 2012 to 29 November 2018. The pair also allowed the company to trade to the detriment of HMRC, in that during the 13 months of the company’s trading no payments were made to HMRC in respect of PAYE taxation and national insurance contributions. At the date of liquidation, 13 April 2013, HMRC was owed more than £100,000 in respect of Pay As You Earn (PAYE) and national insurance contributions, while the directors and their associates received more than £107,000.